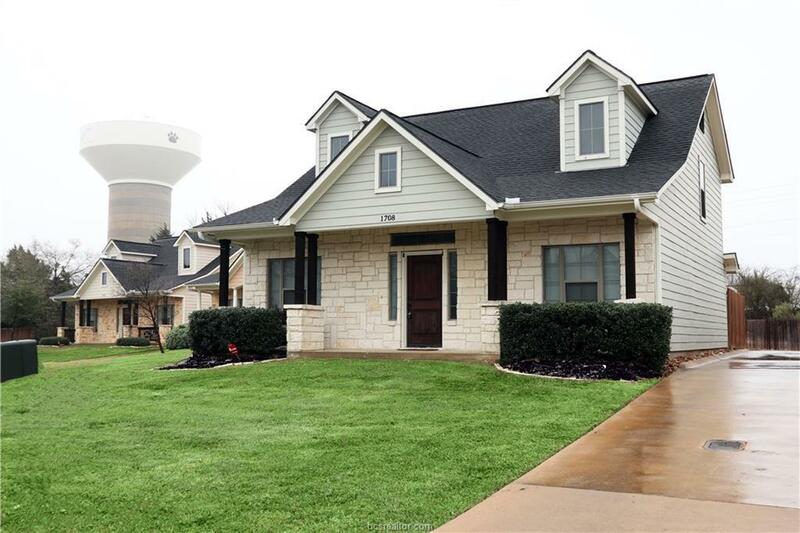 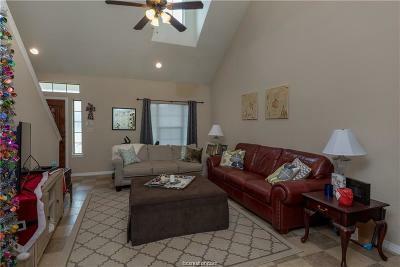 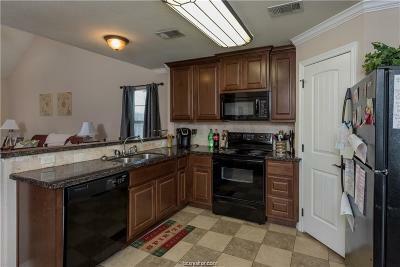 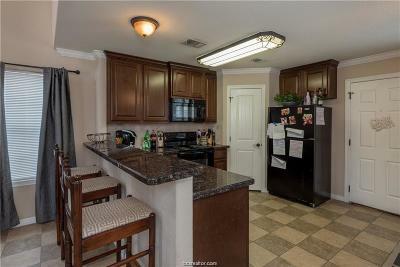 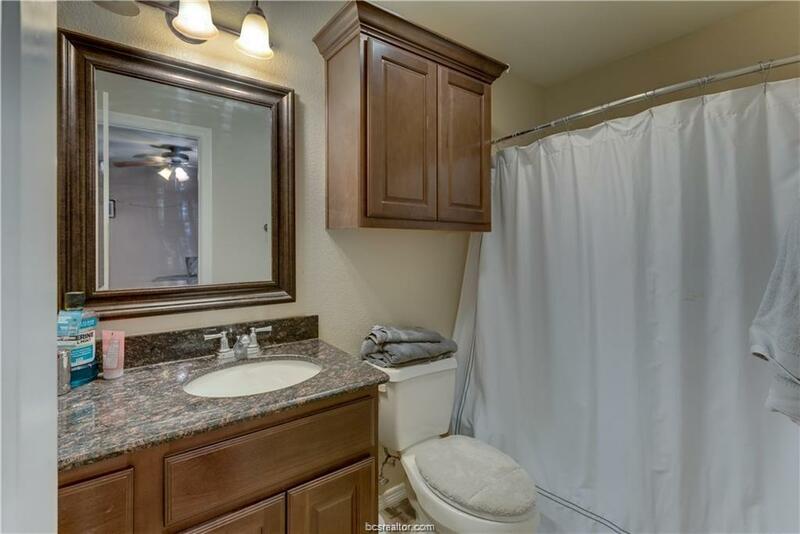 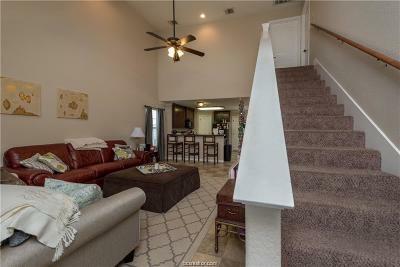 Beautiful and well maintained 4 bed, 4 bath house walking/biking distance to A&M & Kyle Field! 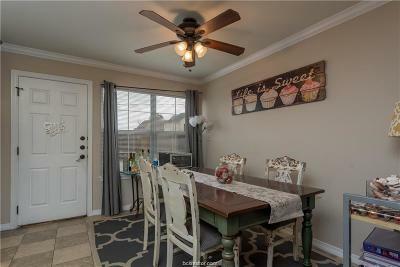 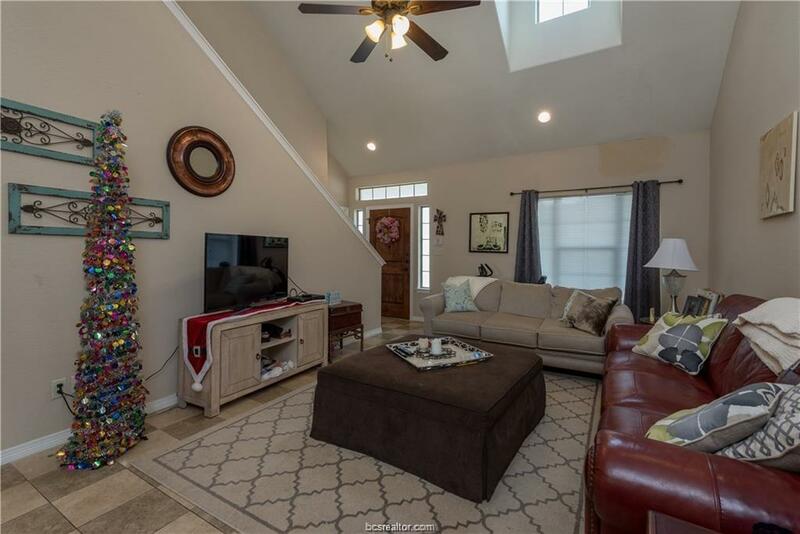 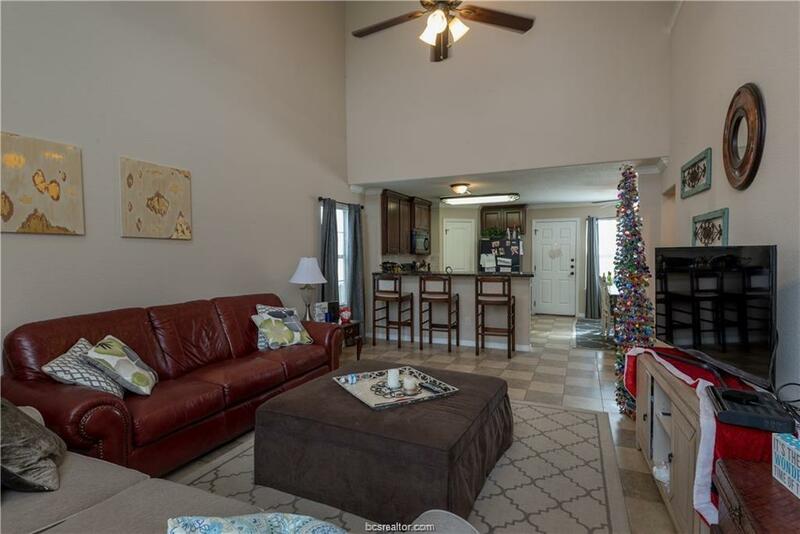 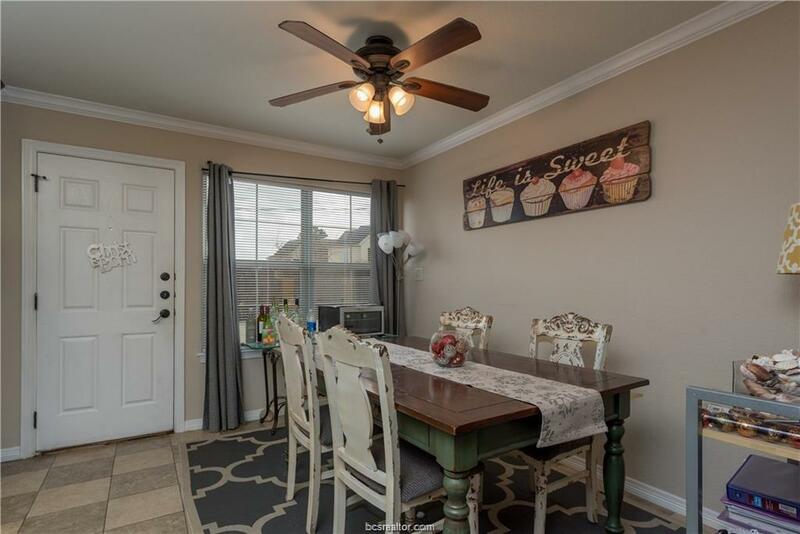 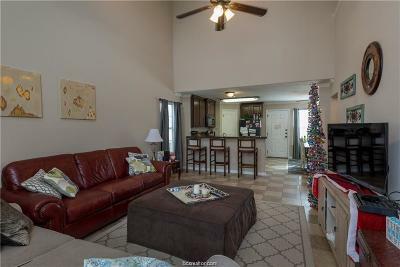 This house features 17 foot vaulted ceilings with sprawling front porch, granite counter tops, all black appliances and a large privacy fenced back yard. 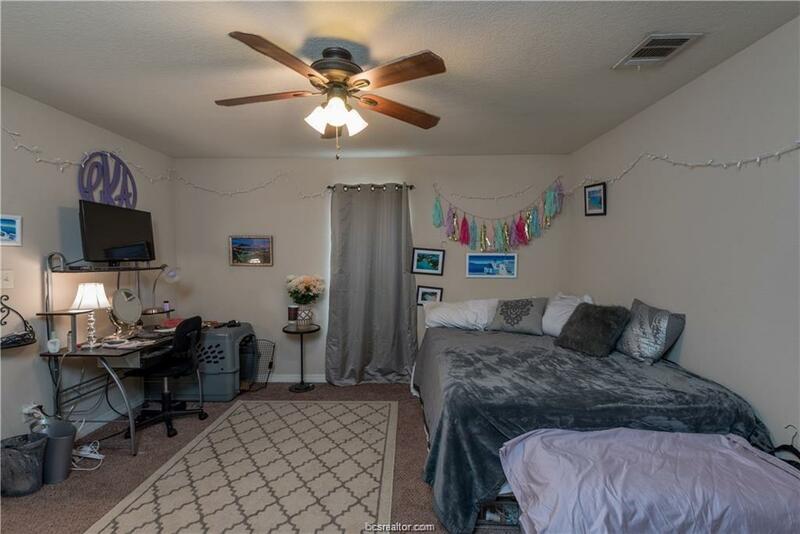 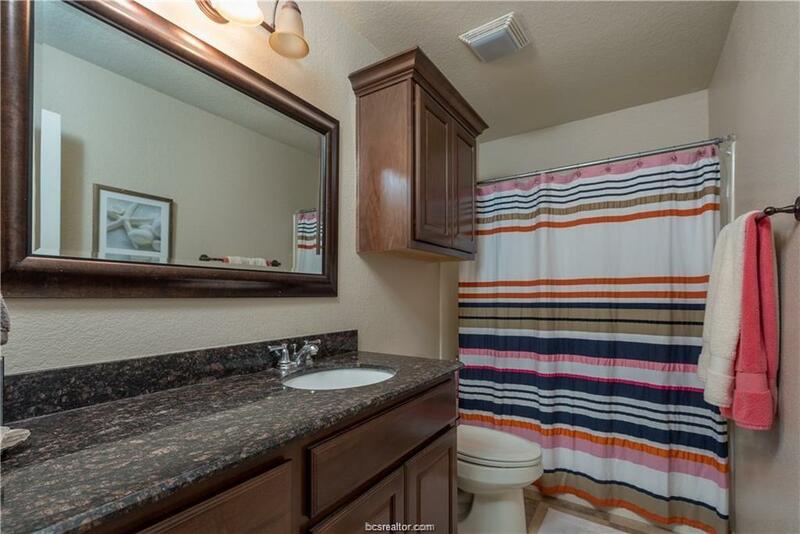 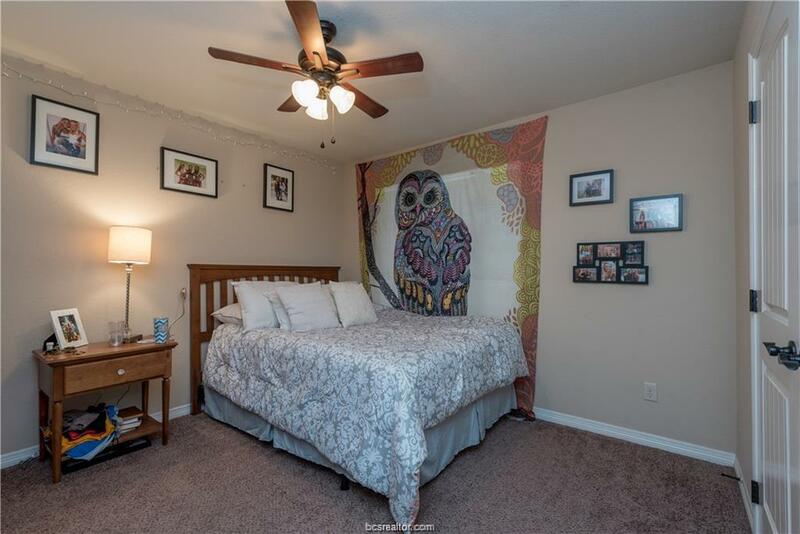 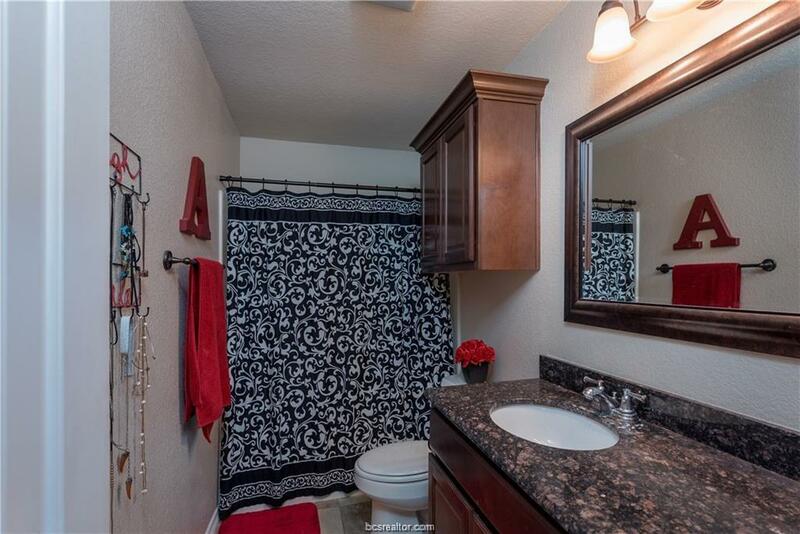 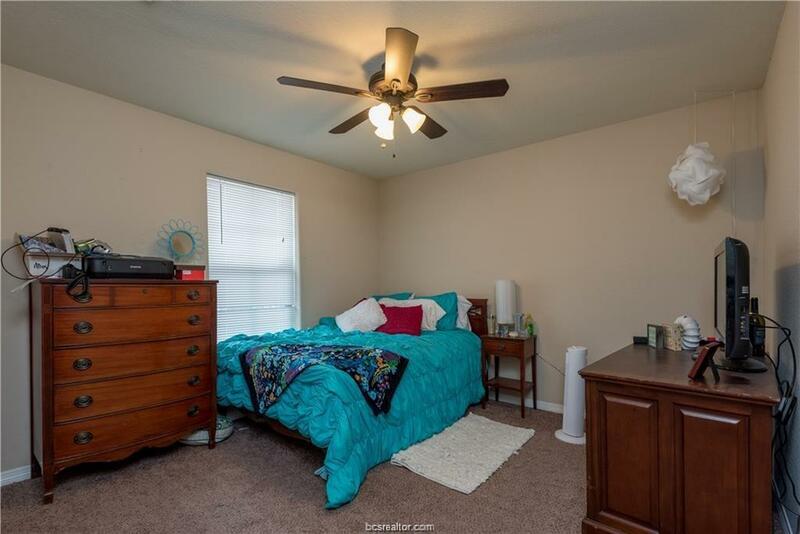 Very close to HEB, other shopping and restaurants. 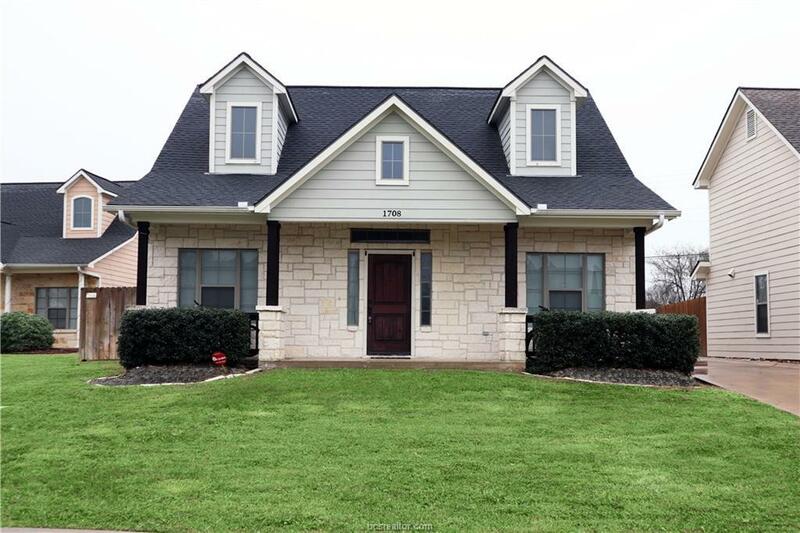 One block from campus on shuttle bus route with first drop off and last pickup! Leased through July 2020!